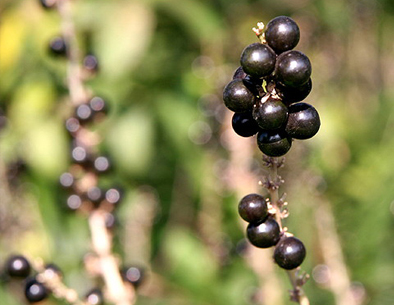 The root is antitussive, aphrodisiac, expectorant, pectoral, sedative, sialogogue, stomachic and tonic. It is said to have anticancer activity. It is used internally in the treatment of dry coughs, fevers, thirst, dry constipation, insomnia, anxiety and palpitations. It is also frequently used in polyherbal treatments of diabetes mellitus. The roots have an antibacterial action, inhibiting the growth of Staphylococcus, E. coli, Bacillus subtilis, B. typhi etc. The roots are harvested in the spring and dried for later use. 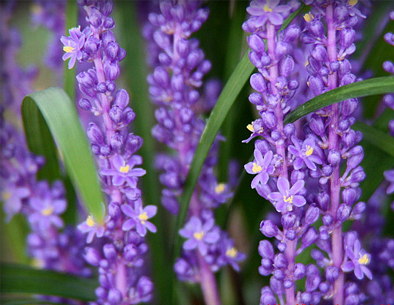 The plant is antipyretic, antiscrofulatic, antitussive, emollient, expectorant and tonic. Lowers blood pressure. 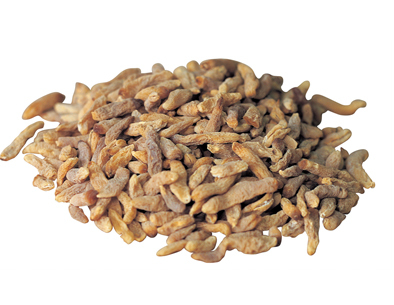 Nodules on the fibrous roots are used as a nutritive tonic in the treatment of TB. Damp ground in shady places in lowland and foothills. Habitat of the herb: Edible parts of Snake's Beard: Root. A bitterness should be removed according to some reports whilst another says that it is sweet and aromatic. Mucilaginous. The root contains about 1.6% protein, 0.5% fat, 80% carbohydrate, 2.3% ash. Other uses of the herb: A good carpeting plant that spreads quite freely, it is commonly planted as a ground cover or as a low-maintenance grass substitute. It is particularly valuable for preventing soil erosion. Plants should be spaced about 45cm apart each way. Propagation of Snake's Beard: Seed - best sown as soon as it is ripe in a sandy compost in a cold frame. When they are large enough to handle, prick the seedlings out into individual pots and grow them on in the cold frame for at least their first winter. Plant them out into their permanent positions in late spring or early summer, after the last expected frosts. Division in spring.